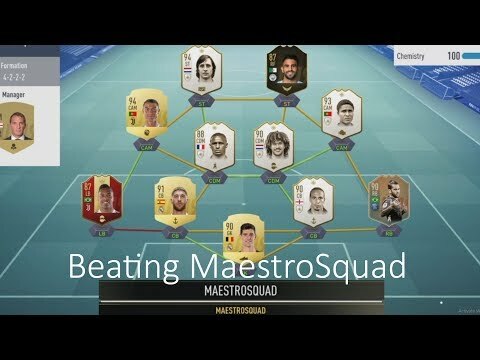 I am a player who plays consistently in Division 1 and as a result, I often come up against cheaters. Cheaters that disconnect the game on kickoff and suddenly you are deducted your division points, I am currently on the verge of relegation since I met at least 3 of those cheaters this week. they usually reply that you should initiate a process of reporting the player yourself from the origin. You can see his team name and his squad name, but no ID. 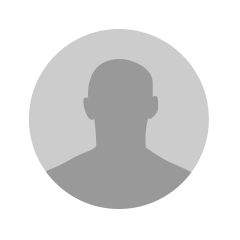 You cannot search the user using his team name. So, one point in the reply email is invalid and they mark it as "Solved". Now, how is that solved? 2. Those cheaters are probably still around, as noone takes care of them. My point here is that we have payed for this game. We have purchased it and there were certain things that we were promised this game would include, but it doesn't, like support from the "manufacturer" or EA, in this case. I want to reiterate, if EA is not capable of supporting this game on PC then it should discontinue the product as now I feel that I've been robbed. I payed money for a product that does not live up to the promises we were given: we are not able to play a game, we are just coming up against cheats literally 50% of our games. I have also had those guys reported with the video evidence, as I started to stream my games with the sole purpose of catching possible cheaters, I wanted to somehow contribute, but I see that EA is doing nothing. How come? This is their product, right? Why is nobody saying anything? I really want to claim my money back, INCLUDING the money I spent on FIFA points as those points are not worth anything in the world where divisions are full with cheaters. We need reaction, and I demand that. I demand that my rights as a customer be protected. I think a lot of players should be interested. Please, reply to us, we need some kind of action to be made. For this kind of cheating, if you lost rating, does it mean the system counted a win for the cheater? That could be the only motivation to perform such cheat. I already lost trust in [email protected] in recent weeks. Their replies to my reports follow repeated templates with zero information. They claim they will never reveal investigation results. Then how could I know whether I indeed experienced cheaters or it was another mysterious gameplay effect? It only makes me more confused. Exactly, those templates are annoying. BUT it's not that we should lose faith, I guess we are entitled to start legal action to claim our money back, because the company on its part does not fulfill the given promises. I think we should make our complaints here, maybe they will somehow hear us! At least write to us here, do something EA, this is not cool. Why do you not care about PC at all? Please announce to discontinue the product then, because this is really confusing... I dont want to play this game on 30 fps on a console, so I would just go. BUT if you continue to support it, then at least answer us! The above one usually has "match under review" at the end, but you still lose your Division rank points. They can at least to this! At least it would be a decision. We dont want this limbo we are having right now! Obviously, a respectable company should be doing something else, but I have already seen how respectable they are! 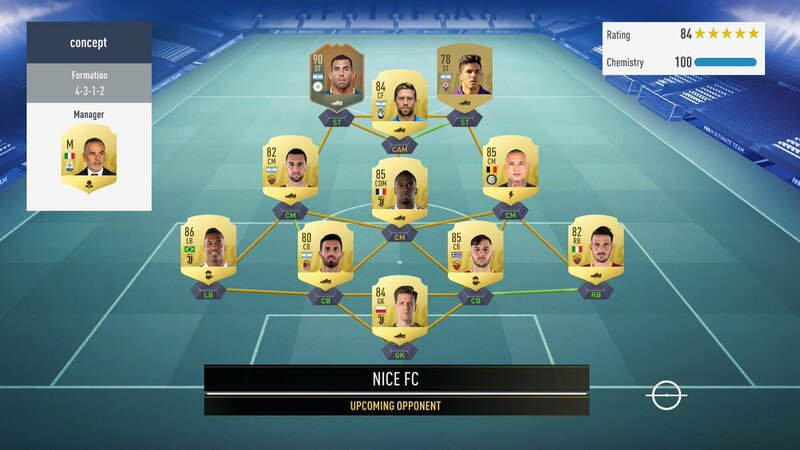 BTW, if you can do streaming, you could also change your indicator from player name to gamertag, then you would always see your opponent's id as long as your opponent has the chance to take possession. Can you go further? How do I do that? Oh, I think I understand now. Never thought of that! Good idea! "customize > settings > game settings > visual -> change hud options." There are multiple options. I guess one of them is to display gamertag instead of player name. Yes I realized what you said, I know where to find it. I just didn't even have that idea. I thought they were hidden ingame in Rivals. But this thread generally serves as a remainder to EA that it has commitments towards PC users too. I'm in D3/D4. I haven't experienced this kind of cheating lately, but I did experience something wild (plausible cheating), such as superglue defense: no matter how I made turns and the opponent always caught me correctly with sprint on. 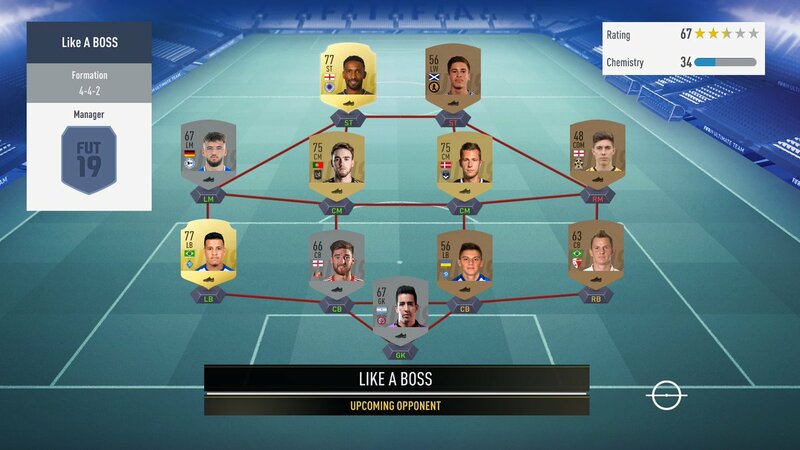 I felt I was playing against a bot, and that's how I played against squad battle AI with legacy defense on in fifa 18. Meanwhile, I did see someone on PS4 also met a cheater like what you experienced, and that cheater were probably a pro with high rank. The whole video was recorded and broadcasted on youtube. Such a disgrace. I saw that and I think it was a legit disconnect. However, that pro should have been awarded a loss. The only difference here is that this guy did not receive a loss, while I am receiving autolosses. Hello please help me a trying to get rafael leão but a fell a big difference with play online random player I don't remember what's is name, and play in divisions. I play one game divisions I win and I play a online game for the rafael leão and it's constantly handicap because of that I only have 3 wins its difficult to play this. Thanks and please help me our say our opinion. They don't care. I've posted on this, tagged moderators, given great ideas on ways to fix this problem. Never once have I heard back. They would rather focus on making players for new packs so they can make more money rather than spend time fixing parts of the game that are broken so it can be an enjoyable game, and not a brain aneurysm waiting to happen. Same. This is a defective product. I want a full refound of all the money i have soend in and on fifa 19. Yeah, EA basically just encourages it .I mean, no one cares about the after match winnings vs the weekly rewards. So people just get a win, quit, and their goal is to get to the top of the leaderboards, so they can get the highest rewards. They do it by quitting games they think they wont win or by quitting as soon as they get a goal. EA does nothing to stop this, discourage this, or prevent this. Hell, it seems like they encourage it with the way the mechanics are. Right now I had this. Thanks EA for letting this happen! He took 21 points from me, obviously quit instantly. Division 1 is not fun at all, because of them. The game is and was always full of cheaters. EA won't do nothing about. It's the same every year. They will come up with a fix for Fifa 20, but that will take 5 min for the hack developers to find another alternative, like they did every year. If you want be cheat free, go to consoles. They exist there, but in a lower number. Waaay lower than in PC. I like this, because I am sick of everyone. Like, today, I played 3 games and out of these, 2 idiots quit and took my skill points. It's just a miracle that I am still in Div1! EA - worst company ever, never caring about their customers. This is a signal of bad bad future for the company. Every time i want to go back and play a game or two i come here and my need for it is gone..